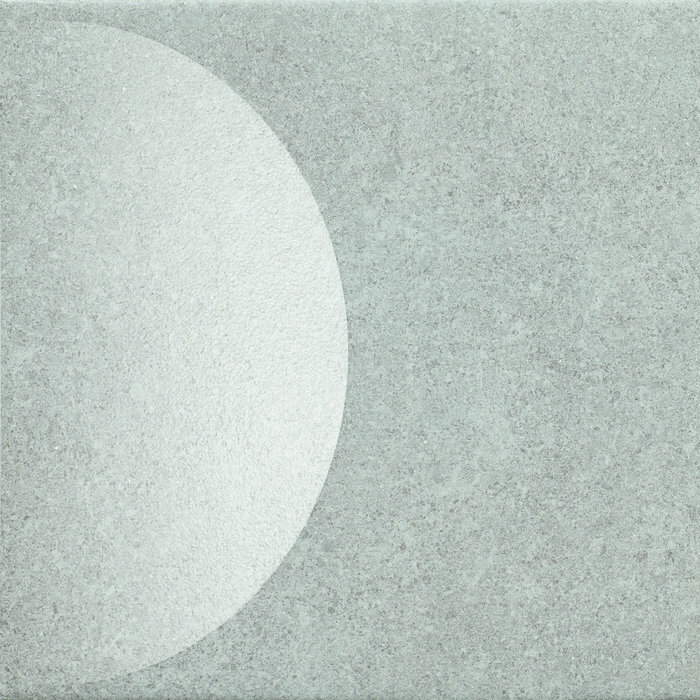 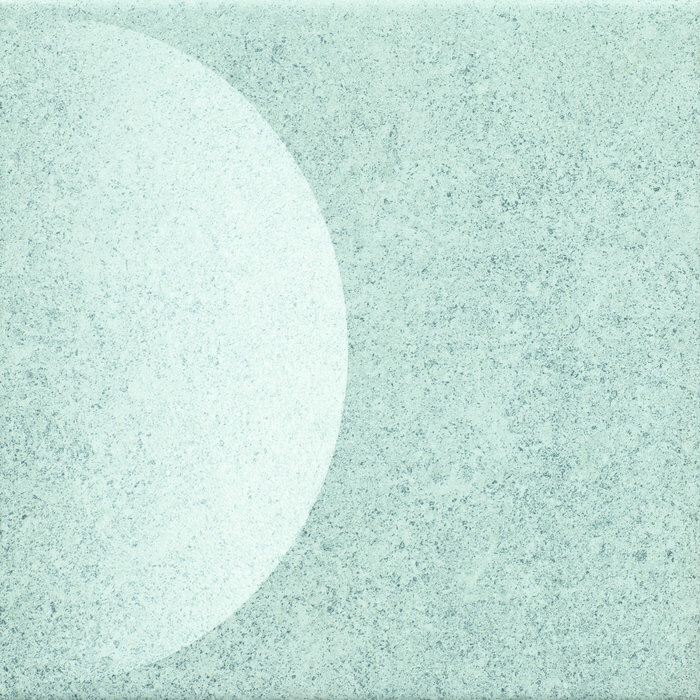 FADING by KURAMOTO seeks to express the contrast between the certain and the uncertain. 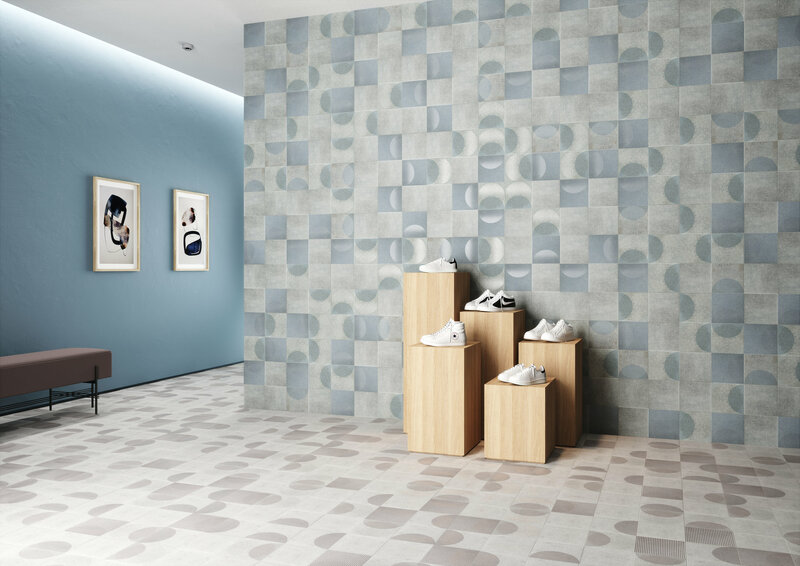 The Japanese design studio sought to combine both concepts in order to infuse them with new meaning and new sense of movement. 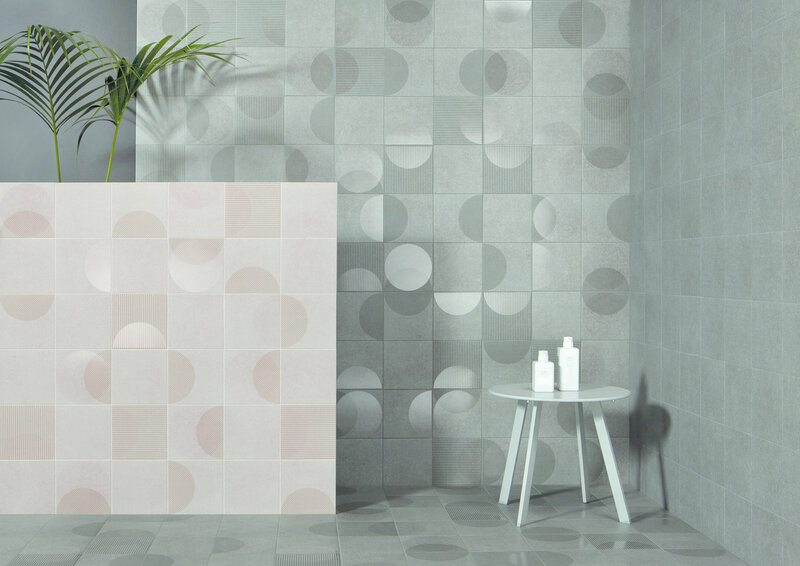 A comprehensive 20x20cm collection with interplay between overlapping patterns and finishes, it tests your interpretative skills. 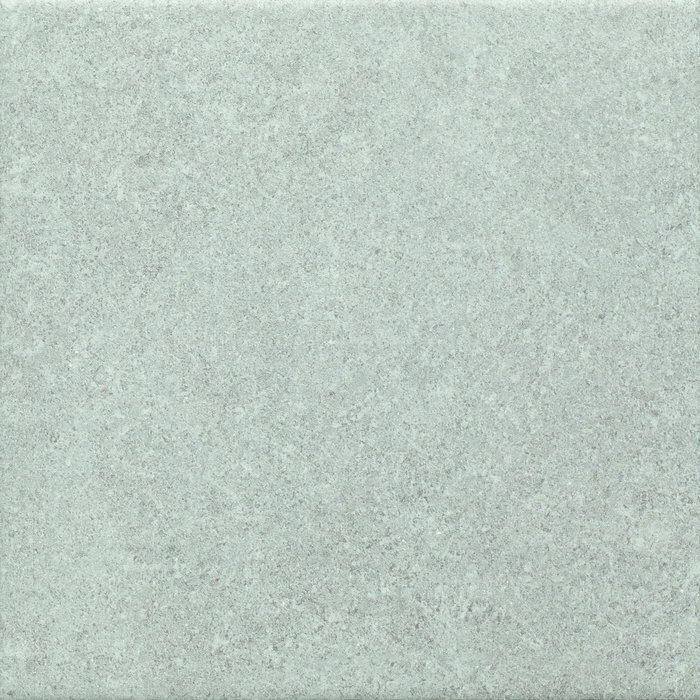 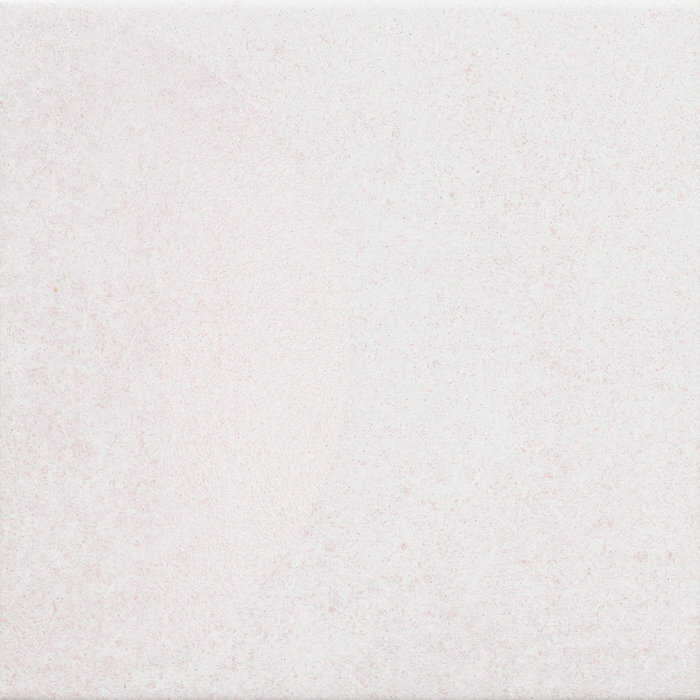 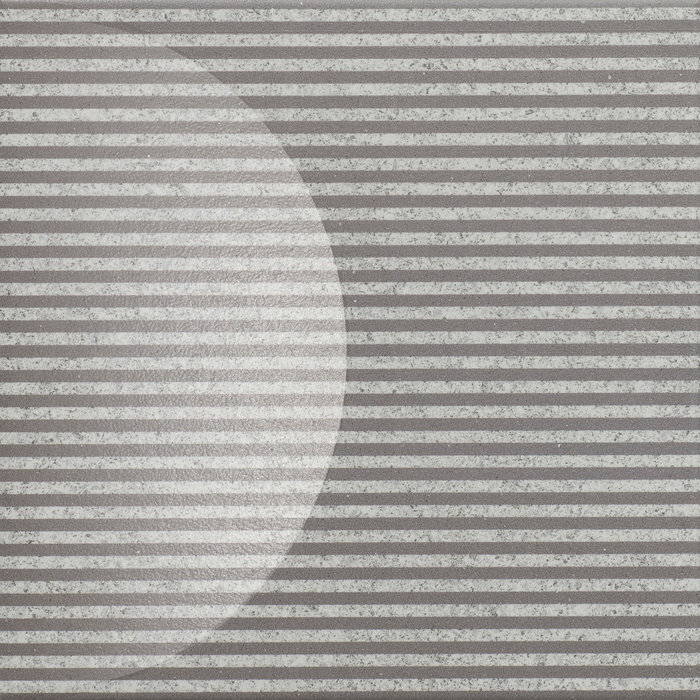 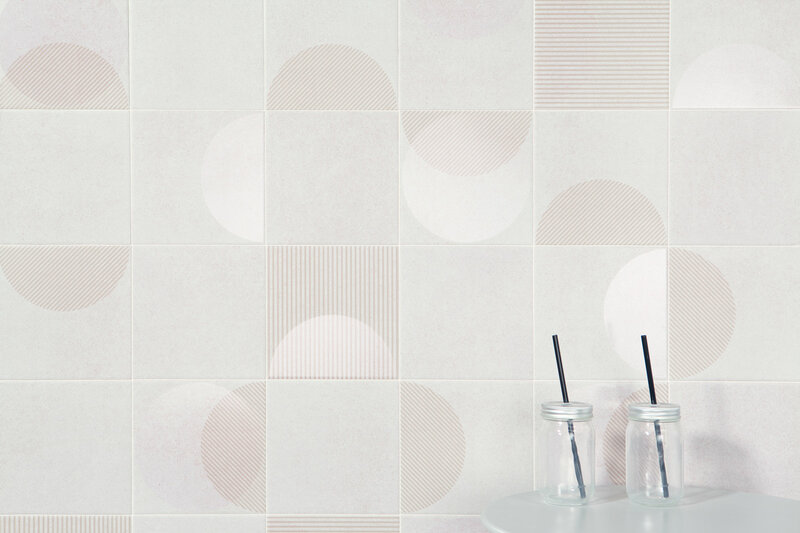 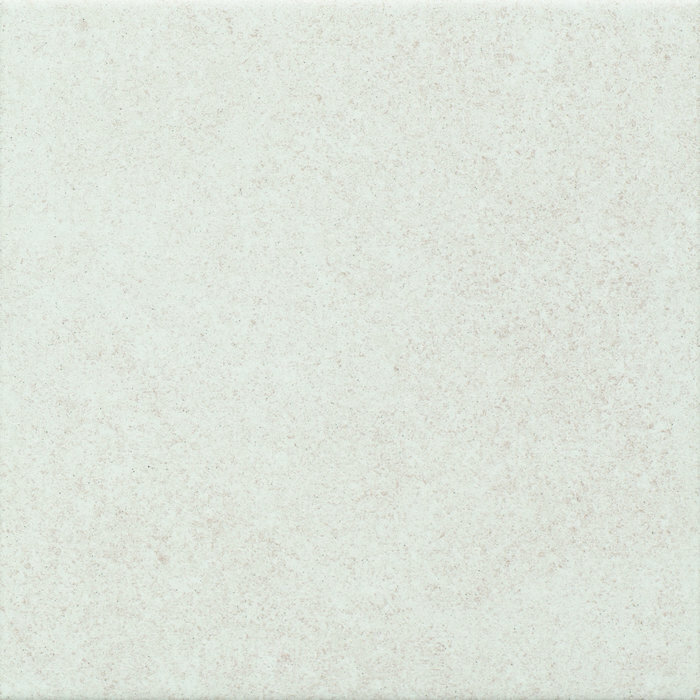 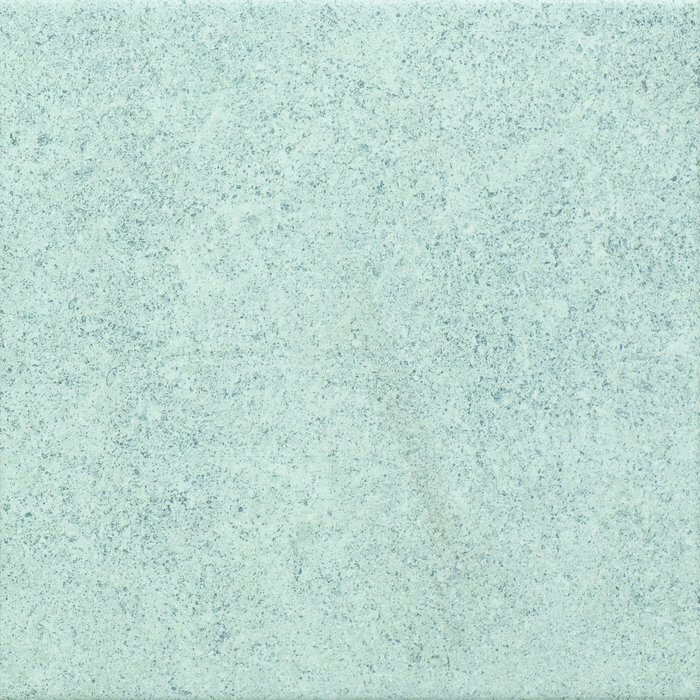 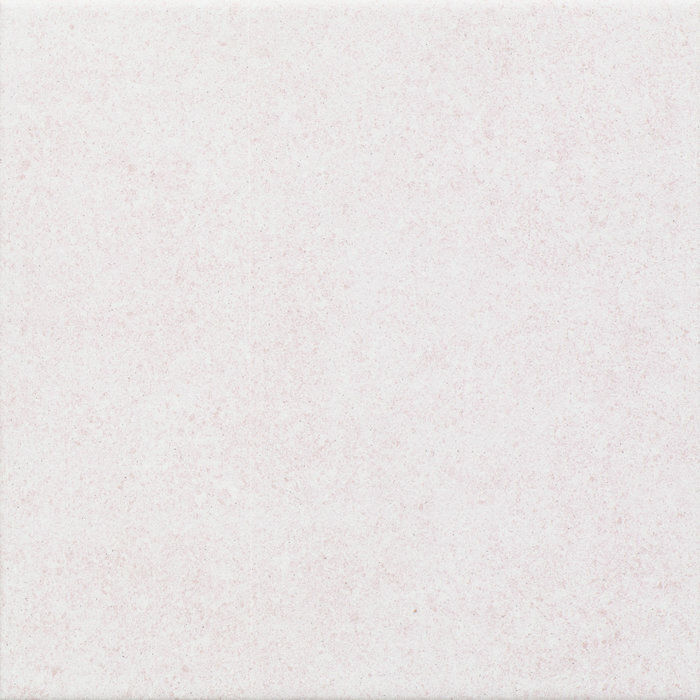 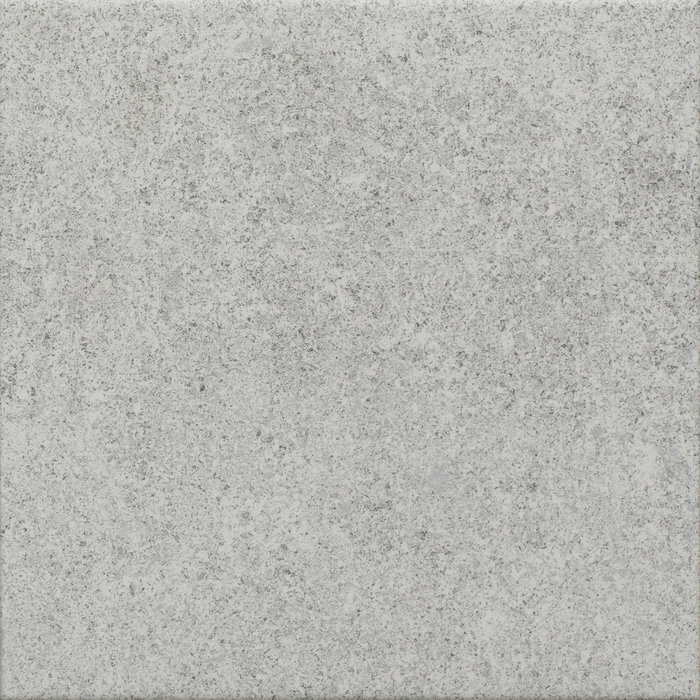 FADING features plain-coloured field tiles in five different colours and décors in the same format.